I love getting a good deal, I love shopping online and I really love when these two things are combined!! 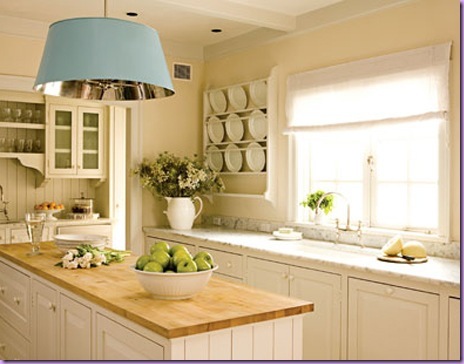 My favorite online sites for buying light fixtures are listed below. If it has an * next to it, you don’t need a trade account to get great deals. Even without a trade account, many of these sites offer great discount codes online. Just Google it! PS. If you have not been on Houzz to look at design photos for inspiration or to help you with your design decisions, you must go there NOW. It is a beautiful site filled with gorgeous photographs of all types of interior and exterior design imaginable. Campbell-Powers Interiors has a page on Houzz, as well! But even if CPi didn’t, I would send you there ASAP! It’s that great of a resource & a great place to blow 45 minutes without even realizing it! This entry was posted in Design Tips on December 9, 2015 by Tristan. How in the heck do I select the right size ceiling fixture? Here are some general tips on how to select a ceiling fixture for your space. I would say that these rules are made to be broken and are rather fluid guidelines, more of a jumping-off point–but still something I reference for every project. In general, take the width and the length of the room in feet, add those two lengths together and convert to inches. That is the basic size fixture you should purchase for the space. For example, a living room that is 15′-0″ x 12′-0″ = 27′-0″, so your ceiling fixture should be approximately 27″ in width. General rule for ONE fixture: 12″ narrower than the width of the table OR 1/2 the width of the table (or 1/2 the diameter). As you can see, this light fixture is a statement and is even WIDER than the island below–again, the rules are meant to be broken based on your personal preferences! Sizing–Height of fixture–How tall can/should my light fixture be? Approximately 2 1/2″-3″ per foot of ceiling height. For example, a 10′-0″ ceiling could handle a fixture that is 24.5″-36″ tall. How far from the table or finished floor do I hang fixtures? This entry was posted in Design Tips on November 28, 2015 by Tristan.